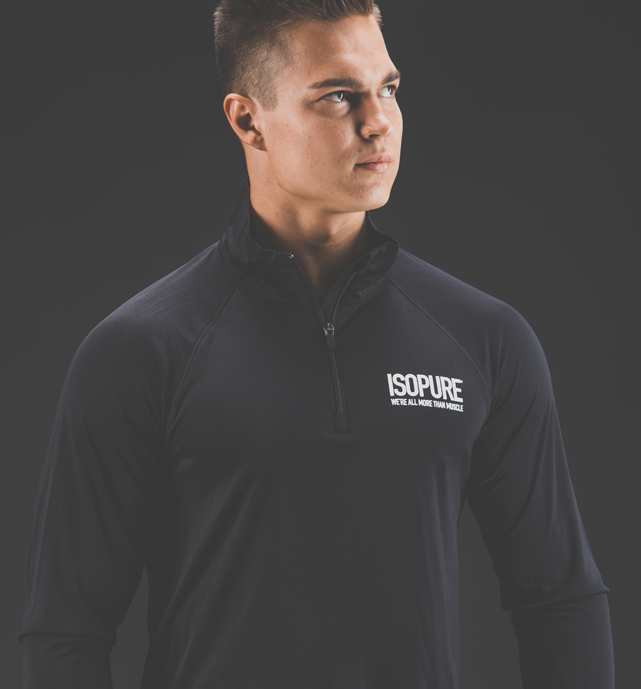 ISOPURE MEN'S 1/4 ZIP LIGHTWEIGHT PULLOVER. 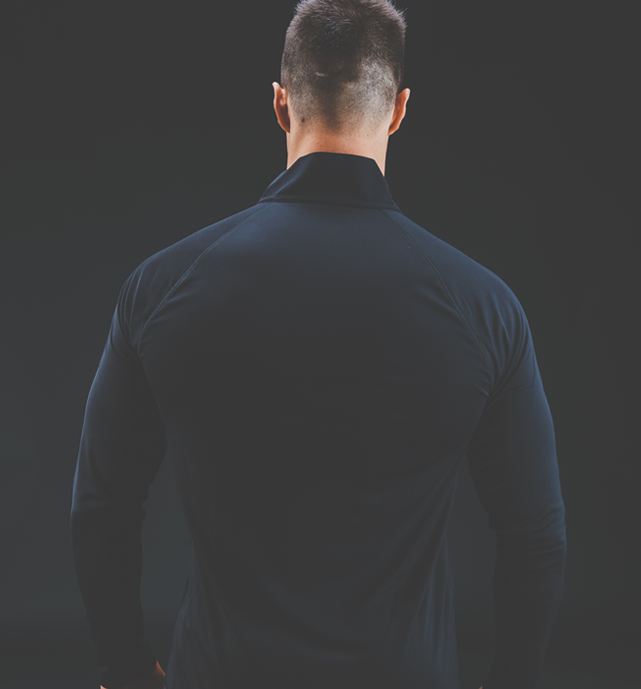 A pullover that performs. This quarter-zip pullover is built for multi-climate activity. 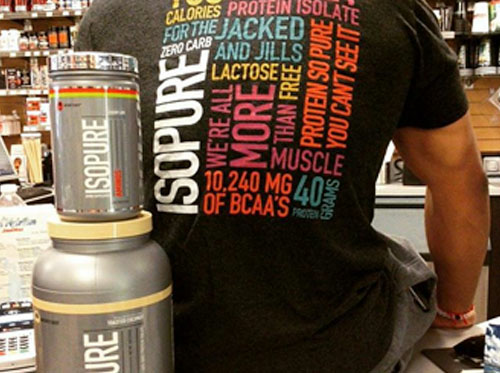 Get the deets: 100% Polyester interlock features dry wicking, anti-microbial, raglan sleeves and quarter front-zip.